Saga Travel is a creative and dynamic tour operator with small group guarantee for all scheduled departures. 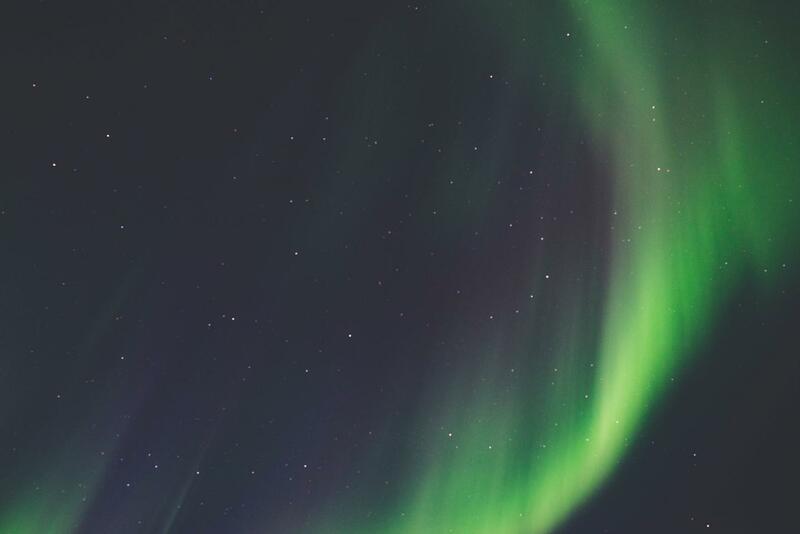 We offer day tours from Akureyri, Lake Mývatn and Reykjavik and a range of escorted holidays, short breaks and self drive packages around Iceland. 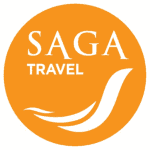 Saga Travel is built by people with passion for Iceland and travel. We believe that life should be an adventure, driven by the desire for knowledge and new experiences. All our tour guides are highly qualified and experienced local professionals, who know the land like the back of their hand and are storytellers at heart. Overall excellent. Guides with great information and stories (especially Chris and Siggi). I had great communication with the staff at Tour Radar. Everything was to our expectations and more! Would recommend! Here we have collected and answered the most frequently asked questions. When is it daylight in Iceland? Summer visitors who arrive to a bright midnight sky and ask when it gets dark in Iceland are sometimes told “in the middle of August.” The sun barely sets in the summer and it´s light round-the-clock in the north at the peak of summer. In mid-winter, expect only about four to five hours of daylight a day. What is the currency in Iceland? The Icelandic króna (ISK). All major currencies can be exchanged at the airport, banks and currency exchanges. Visa and MasterCard are accepted almost universally, and ATMs are generally not hard to find. This depends on the nature of the excursion and the season of travel, but our rule is. What are Icelandic people like? Quite Nordic personality, exceptionally friendly, highly educated, sophisticated, attractive, honest and very modern. Their ancestors were predominantly Norwegian, although some came from the British Isles. There are no Inuits in Iceland. In the summer, light clothing is often all you need – but always be prepared for both cold and wet weather at all times of the year. The weather can be extremely changeable. Icelanders often say, “If you don´t like the weather, just wait 15 minutes.” And always bring a bathing suit, whatever time of the year you visit. A favourite pastime is year-round outdoor swimming in countless geothermally heated pools and lagoons, with a typical temperature of 25-28°C. How cold does it get in Iceland? Thanks to the Gulf Stream, Iceland isn´t as cold as it sounds. Temperatures are moderate year-round. Average July temperatures are around 10°C and the north and east are often the warmest parts in the summer. Snow is not the orm and only settles intermittently in the south but tends to stay longer in the north. Fine winter skiing areas are found on higher ground outside many towns, however. Average January temperatures in Reykjavík, at around zero, are actually higher than those in New York.